Is it time to build your dream home in the Aspen area? If so, you’ll want to work with the most experienced, qualified, and creatively-inclined custom home builder. For many years, Esopris LLC has exceeded expectations for its design and construction of spectacular custom-built homes. Our highly-qualified contracting team uses the highest-quality materials and equipment to create striking, durable, and fully personalized residences. We have the resources to bring your vision for a custom dream home into permanent reality. To begin this process of a lifetime, contact us today. We’d be pleased to provide you with a free consultation and estimate. Surrounded by the peaks of the Elk Mountains and with a population under 8,000, Aspen is a popular destination for vacations and all forms of winter recreation. People who go there once swear by it. Without fail, they always wind up coming back. Coming back is always great, but wouldn’t it be nice if you never had to leave? Esopris LLC could help you. 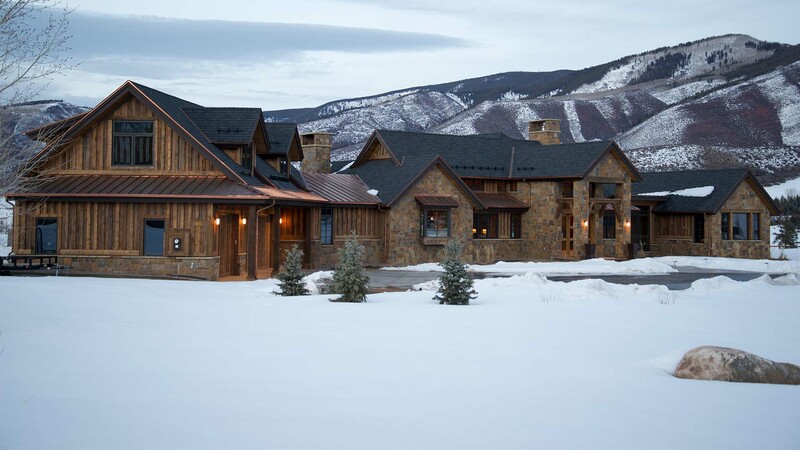 We’re Aspen’s most-trusted custom builders. We’ve been building custom homes in this quiet little town for years. We have a reputation for constructing gorgeous, timeless homes that enhance the already-breathtaking landscape. Our homes are made with materials like timer and stone that suit the landscape of this former mining town. Our swift construction process can’t just be credited to our team of builders. That wouldn’t be fair. At Esopris LLC, we also have a team of the most skilled architectural drafters and designers at your service. Every aspect of your new home will be thoroughly planned and digitally constructed before our builders begin construction. Are you looking to settle down in Aspen? Are you looking to build yourself a home you can return to every winter season? 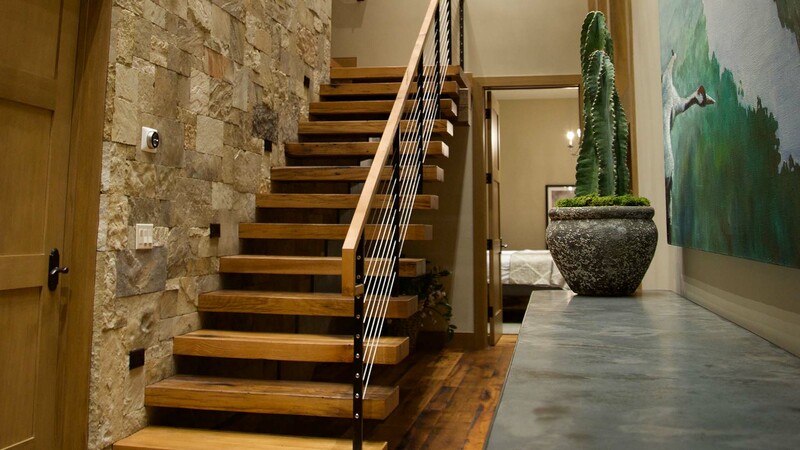 Whatever your reason for wanting a one-of-a-kind, sustainably built home, we hope you think to call Esopris LLC. You’ll be astounded with the level of detail and customization afforded to you by Esopris LLC’s custom home design process. Our design services combine state-of-the-art 3D rendering software with the tried-and-true method of extensive consultation. With our innovative technology, you’ll be able to visualize and adjust your future home like never before. 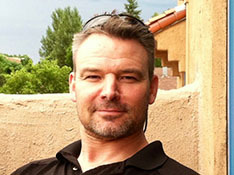 Our staff includes highly-experienced design consultants who work alongside you each step of the way. From the most important decisions such as dimensions and number of rooms, right down to the most intricate fixtures and finishes, each aspect of your custom home will be an extension of your values and tastes. At the first consultation, we’ll seek to determine your needs and desires for your ultimate dream home. You’ll be encouraged to bring your own imagination and creativity to the table. Sketches, magazine clippings, and printed photos of styles you admire will help us to gauge what you value in a home. Your dream home will reflect not only you, but the property on which it’s built. Esopris LLC will carefully consider property aspects like view, terrain, and other unique features you’d like to showcase. The architectural design, drafting, and modeling services lead up to an efficient, meticulous construction phase. As the process unfolds, the degree of customization will become more precise. Every detail, color, and material component of your new Aspen home will be built according to your exact preferences. Our design specialists will guide you through an incredible selection of options for everything from flooring to lighting. To schedule your design consultation, reach out to Esopris LLC today! After the design has been completed and the plans have been carefully reviewed, the building process will begin. We will assemble a project team comprised of contractors, subcontractors, architects, and engineers to oversee every phase of your custom home creation. Safety is our first priority, and we are committed to working with efficiency and precision on your home site. From the preparation of the foundation and framing to the final inspection, we ensure that no step of the construction is overlooked. Esopris LLC is proud to provide meticulous, comprehensive schedules and timelines. We are able to guarantee a custom home that meets and exceeds expectations, built on-time and within budget. Once complete, your custom home will provide you and your loved ones with years of joy and serenity. To learn more about what sets us apart from other custom home builders, contact us today! When people start to grow tired of renting apartments and houses, they start to face some big questions. The biggest question is whether they should buy a home or build a home. The stakes are high in both instances. In both cases, you’ll be making sizeable down payments on hefty mortgages. And while building a house takes a lot of time and planning, finding the right house to buy doesn’t just happen overnight either. At Esopris LLC, however, we think the answer is obvious. If you have the financial means to buy a home, why not go the extra mile and plan your dream home? When you contract the builders and architectural designers at Esopris LLC to construct your new luxury home, you’ll see that we’re not offering you a pre-planned home. We want to bring your dreams to life. When you buy a home, you’re buying it for all the things you love about it, of course, but what about all those little inconveniences and stylistic choices you don’t love? You’ll just want to do away with those eventually. With a one-of-a-kind custom house built to your specifications, you won’t have to compromise or renovate it later on. A newly built home isn’t just going to meet your aesthetic requirements, it will also meet your environmental requirements too. Where older homes might lack natural lighting, are poorly insulated, and are made from un-recycled materials, your custom home can be the greenest home on the hill! 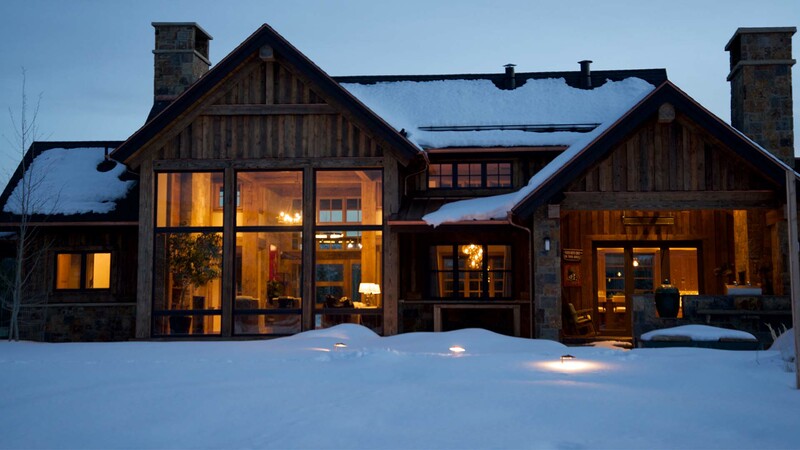 Do you want to make a home for yourself in this winter wonderland? Are you looking for an artistic team of professionals to help you build that home? Esopris LLC can assist you. Do you want to see our portfolio? Give us call!